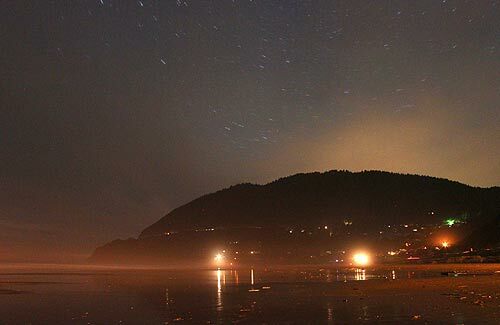 (Portland, Oregon) – The recent run of exceptional weather has yielded impressive sights in clear night skies, especially on the Oregon coast. 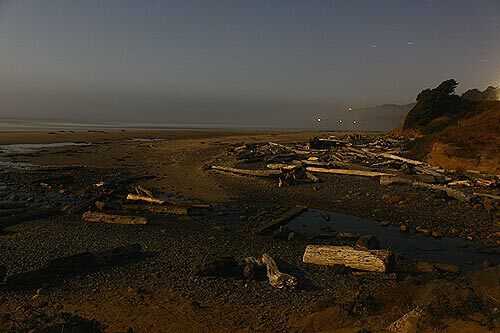 One recent nighttime photo shoot by Oregon Coast Beach Connection (OCBC) staff discovered plenty of objects floating in star-filled skies, both planetary and fleeting. Some shooting stars were seen and at least one glint of a satellite skin. 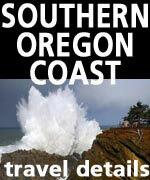 All this begged the question: what are the highlights above Oregon, the coast and the Portland area right now? Also, what were those shooting star-like objects? 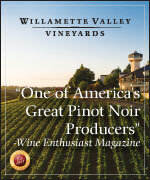 Jim Todd of Portland's OMSI had some surprising answers all the way around. Besides a stunning moon that's begun waning, three planets are visible at this time. One was caught in Cannon Beach by OCBC cameras last week, following the moon around (shown above and in the closeup here).. 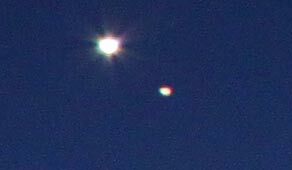 According to Todd, look for Venus, Jupiter and Mars. All these will be visible in other inland parts of Oregon, such as the Portland area, but you'll have to get out of city lights sometimes. Todd said Mars is moving eastwards relative to the stars. It starts the month on the boundary between Pisces and Cetus and then moves on after one day. It is best observed as darkness falls, about 15 degrees above the western horizon. “So it will need to be observed with a low horizon in this direction,” Todd said. Jupiter has been high in the south during late evenings for awhile, and Todd said this is still a great time to see it, being visible much of the night. It starts March shining at magnitude -2.5, dropping slightly to -2.3 as the month progresses. Jupiter is still moving slowly westwards in retrograde motion towards the Beehive Cluster in Cancer. 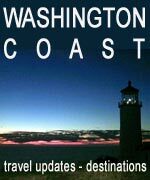 “With a small telescope one should be easily able to see the equatorial bands in the atmosphere, sometimes the Great Red Spot and up to four of the Galilean moons as they weave their way around it,” Todd said. 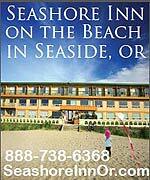 As to what were those shooting stars seen in late February? Todd said there are no meteor showers now, but random objects do enter the Earth's atmosphere all the time. It could've been manmade space debris being seen, but also small rocks. Todd said that according to NASA, every day about 100 tons of meteoroids, fragments of dust and gravel and sometimes even big rocks, enter the Earth's atmosphere. As far human-made space debris, the numbers are surprising. He said as of 2009, about 19,000 pieces of debris larger than 2 inches are tracked, with 300,000 pieces larger than 1 inches estimated to exist below 1,200 miles. 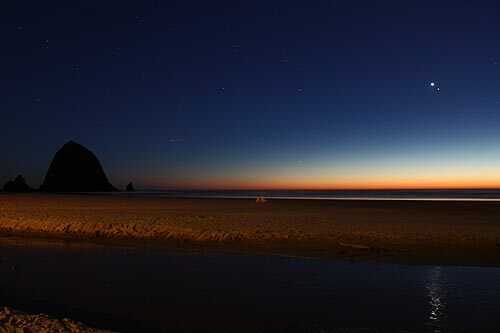 Oregon Coast Beach Connection was doing after dark time lapse outside of Seaside Aquarium one night, and several objects, including orbiting satellites, passed overhead. Sometimes they even passed in the view of the camera, but as you can see from the timelapse sample below, they did not show up. One interesting phenomenon seen was an iridium flare, which is when the iridium exterior of a satellite glints briefly in the sun, looking like a shooting star but with a more cylindrical shape. 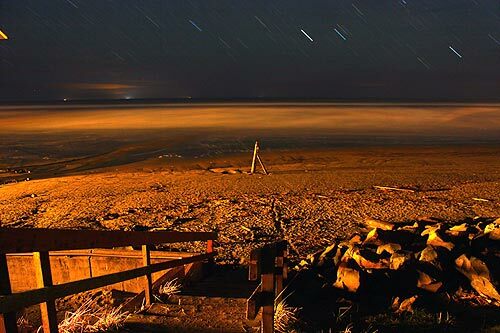 These clearer nights along the Oregon coast will yield more such interesting stuff zooming through the skies, as well as darker inland, rural areas.